Japanese Ramen. Vintage Cartoon Ramen Noodles Poster Design With Noodle And Hot Soup. Japanese Noodle Ramen. Tonkotsu Ramen.Pork Bone Ramen. Japanese Food. Japanese Ramen Icon. 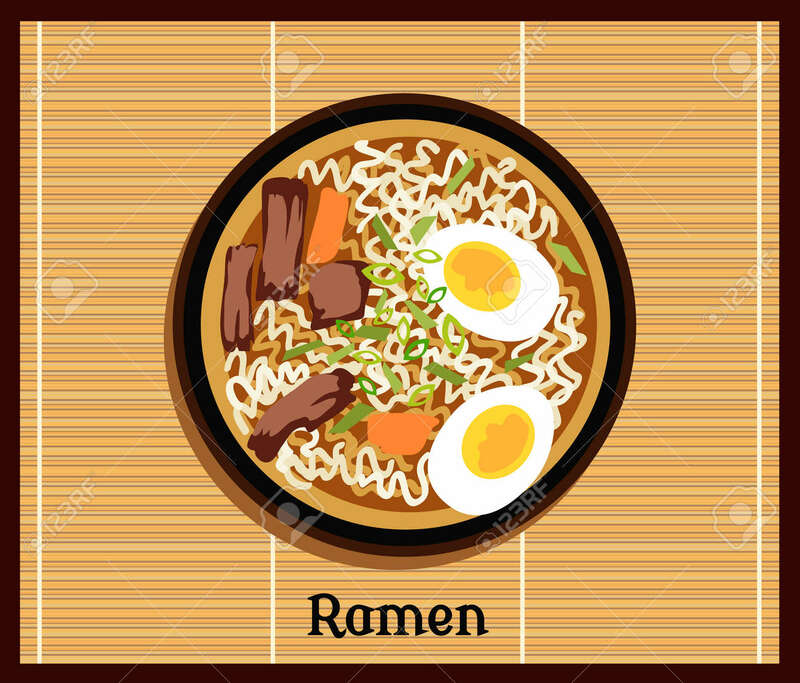 Vector Japanese Ramen Royalty Free Kliparty, Vektory A Ilustrace. Image 51293342.